1. Cisco IOS Router (7200 series) with NATTing connected to the internet (ACLs configured for specific subnets being used behind the Smoothwall). 3. Apache Server on an internal Windows 7 machine to test port-forwarding rules from the internet facing VM. 5. Child node (bridged) for a Windows 7 machine getting replication from a parent node. 6. Windows 7 machine externally connected to the UTM (between the external router and the Master UTM ) to test L2TP, SSL VPNs, Global Proxy, Mobile Proxy and Syslog server. 7. Solarwinds Real-time SNMP bandwidth monitoring tool for testing SNMP. 9. Using two Windows 2012 VMs for testing multi domains AD connection on the Smoothwall. 10. Other VMs include Win 7, Win 8, Win 10, Ubuntu, Mac OS X and Chromium. 11. Wireshark is already integrated in GNS3 and you can capture traffic on any connected links for troubleshooting. 12. 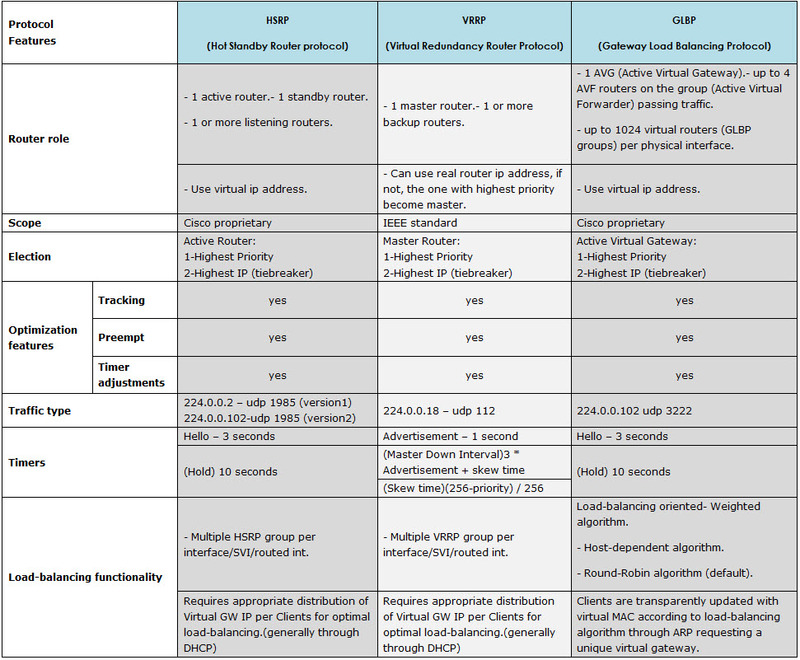 Separate lab for testing IPSec VPN connectivity between two Smoothwalls or Smoothwall and ASA. 13. It will be easier with VMs on GNS3 to test further features like IDS/IPS, Upstream Proxy, Bandwidth Management (You might notice some latency), Upstream Firewall, F5 Load Balancer VMs. 14. For Cisco devices you can also use CCP (Cisco Configuration Professional) software to configure using a wizard based GUI instead of CLI. – After opening a terminal, I recommend changing to your user home directory. If you wish to use ‘decrypt and inspect’ for BYOD devices, the users will need to have the Smoothwall’s HTTPS MiTM CA cert sent out to them so that they can install it on their systems. – Provide a download link to the CA so the users can download it themselves directly. Then, according to their devices instructions, they need to install the CA so it can be trusted. Smoothwall can only be set to use Diffie Hellman group 5 in Phase 1 when initiating the VPN, however when offered by the other device the smoothwall can downgrade to DH2. We just got a phishing attempt and I felt really bad that I could not stop people from accessing a domain. Isn’t there a way to override a domain in our DNS just for a while so I can stop people from accessing a domain? Yes, you could create a zone for that domain. No need to create any records, unless you want to point them to a webserver explaining why they are there. Having a DNS zone will make you authoritative for it. When people click on the phishing links, their computers will try to resolve the name with your DNS, and of course, will not be able to access the malware site. First, make sure that your clients are pointing to your Windows DNS server. I know this sounds pretty obvious, but you’d be surprised how many people miss this step. If you’re in an Active Directory (AD) environment, your clients really need to be pointing to DNS that is running on your Domain Controller (DC). If you only have one Domain Controller (DC), that’s the IP address you want to use; if you have more than one, use both. (Just don’t forget to make this change on all of your DNS servers!). On your Windows Server 2012/2012 R2 server, bring up the Start Menu and click on Administrative Tools. When the Administrative Tools open, double-click the DNS console icon. This will open the DNS Manager. In the DNS Manager, double-click on Forwarders. You should be taken to the Forwarders tab in the server’s Properties. Click the Edit… button. This will open the Edit Forwarders dialog. Type in the IP addresses for OpenDNS: 208.67.222.222 and208.67.220.220. It should look something like this when you’re done. Click OK to close the dialog box. After clicking OK, you’ll be taken back to the DNS server’s Properties. It should look something like the screenshot below. By default, the Use root hints if no forwarders are available will be checked. This option is a double-edged sword: If you leave it checked, your DNS server may consult with the root hints servers to resolve a DNS entry and could bypass OpenDNS. If you don’t check it, you could have DNS timeouts that could result in DNS timeouts. So, what option do you choose? Well, it really depends on how you’re using OpenDNS. If you’re using OpenDNS as a filter in a situation where the filter always has to work like a school, church, etc., uncheck the box. If it is more important that clients always get timely DNS responses, check the box. Now that you’ve updated your Forwarders. You’ll need to clear the DNS cache. Click the View menu and then Advanced. This will enable you to see the Cached Lookups section in the DNS console. Right-click on Cached Lookups in the DNS Manager and choose Clear Cache. You’re done! Remember, if you have more than one Windows Server 2012/2012 R2 DNS server, you’ll need to perform this change on each one. You’ll also need to run an ipconfig.exe /flushdns on your clients if you want this to start using OpenDNS immediately. Otherwise, you can wait and they’ll move over on their own as items in the DNS cache expire.